This essay is part two of a series on birth. Read more about unmedicated childbirth, C-section births and more. You’ve got this. As a birth photographer, I work with women who revere childbirth. They read birth stories, they watch birth films and they can’t wait for their big day to come. Many of them focus on having an unmedicated experience, choosing a low-intervention birth as the best course for their families. What surprises some people is that I also work with women who love epidurals. Appreciating the process of birth and utilizing medication are not mutually exclusive! There are big and small actions you can take to fully immerse yourself in the birth of your baby while still receiving pain relief. An epidural does not mean that you have to check out of your birth. In fact, for some women, receiving an epidural allows them to emotionally process the incredible transformation that’s about to occur for them and their family. 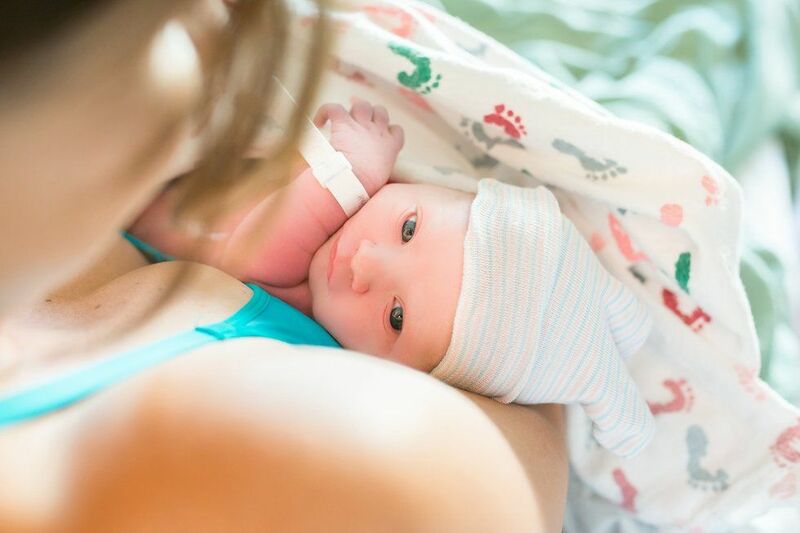 Here are 4 strategies that can help you handle an epidural + own your birth story. Just because you want an epidural doesn’t mean you should forgo a birth plan. Take time to think about why you want an epidural and when you want to receive it. Write down your desires and bring them to both your care provider and the hospital. 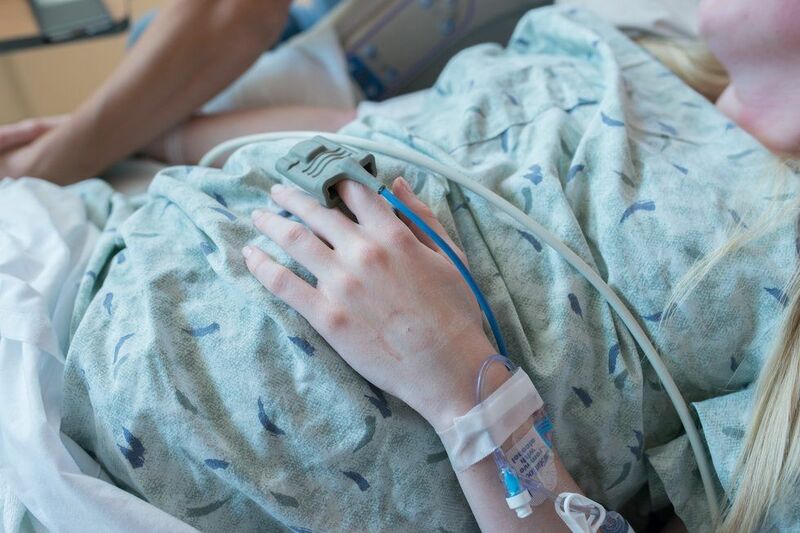 Some women want to talk to the anesthesiologist as soon as they check into labor and delivery, while other women want to labor without medication for as long as possible. There is no “one right time” to get an epidural—but with some thought and planning you can determine the best time for you. Create a peaceful birth environment. Essential oils, dimmed lights and soft music aren’t just for women who want to give birth drug free. These relaxation tools can make any birth more peaceful and allow both you and your partner to be more present. Many hospitals now allow patients to bring in essential oil diffusers. In the weeks leading up to delivery, find a few calming or invigorating scents and pack them in your birth bag. Create a playlist that reflects you and your vision for your birth. 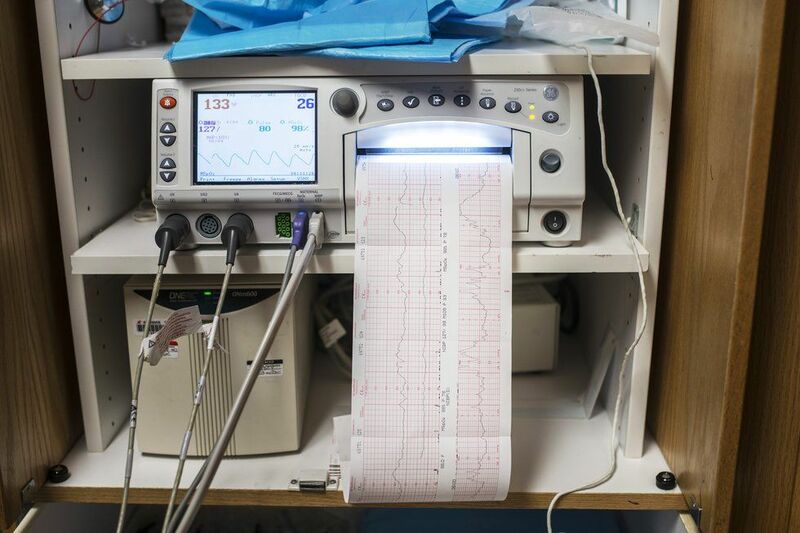 Don’t be afraid to ask your nurse to dim the lights and turn down noisy machines. Take time to connect with your body and your baby as you both prepare for his or her entrance into the world. More and more women are utilizing the care of labor doulas, and many of those women go into their births fully planning on using an epidural. Doulas are no longer only for women who want an unmedicated childbirth. They can provide outstanding support regardless of your choices and desires. Doulas can help you get in a comfortable and productive position once your epidural is placed. They can keep family and friends updated with your progress. They can make sure your partner is eating and drinking. They can even do henna on your foot, paint your nails or help distract you if nerves start to run high. Honor the work of your body. An epidural doesn’t stop your body from birthing your baby; it just temporarily blocks sensation. Your body is still doing incredibly hard work, and more women need to recognize and celebrate what their bodies are doing. It’s simply a choice that women make that might allow them to be more fully present or calm during the birth of their baby. An epidural can be a wonderful tool that allows your body to do its hard and amazing work while giving you the opportunity to rest, connect and anticipate all the joy that’s soon to come. Give your body credit, regardless of whether you choose to give birth with medication. You’re doing something incredible, and it’s worth the celebration.